Spicks and Specks was ABC TVs highest rating program for seven years and the anchor for its highly successful Wednesday night comedy line up. In 2011, Spicks and Specks finished up on a high note after 7 years and 277 episodes. In 2012 Adam, Alan and Myf embarked on a huge national farewell tour of Spicks and Specktacular, performing to more than 80,000 fans around the country. 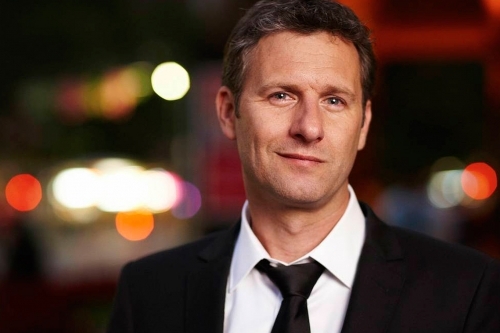 Adam Hills In Gordon Street Tonight premiered in 2011 and returned for a third season in 2013 as Adam Hills Tonight. The show mixed celebrity guests including Whoopi Goldberg, KD Lang, Barry Humphries and John Cleese, with audience engagement, elevating everyday people to celebrity status. 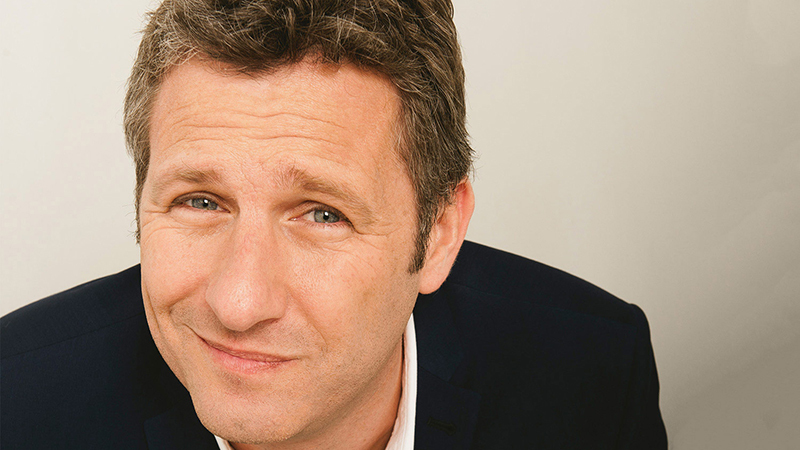 Already a gold-plated star in Australia, Adam Hills has now taken the UK by storm with his own talk show on Channel Four – The Last Leg. Originally a one-off series for the 2012 London Paralympics, the poms loved him so it has been on air ever since. 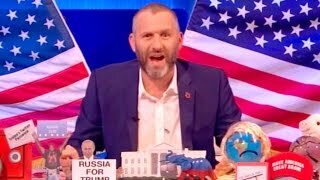 This saw Adam hosting his own show in two separate countries. A pretty exciting moment in his career. Adam was given the rare honour of delivering Channel Four’s Alternative Christmas message in 2012 – adding his name to a list that includes Marge Simpson, Jamie Oliver, Brigitte Bardot and Mahmoud Ahmadinejad. In 2013 he was also part of the Channel 4 Gala line up at The O2 Arena, flying in to London from Melbourne for a mere few hours to make the event. Adam has conquered Edinburgh and featured in more Montreal festivals than any other Australian. 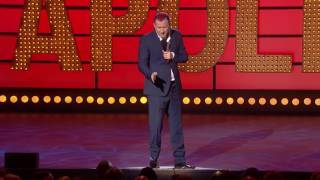 In 2013 he toured Australia and the UK with his new show Happyism, including a show at the iconic Hammersmith Apollo in September. 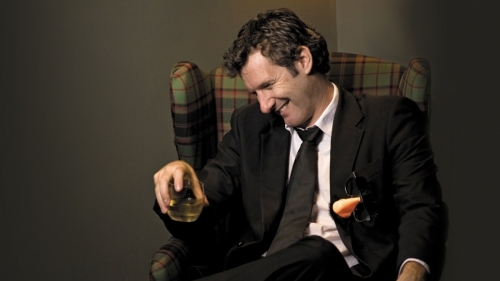 In amongst this he’s won a prestigious Helpmann Award, A British Comedy Award, released three best-selling stand up DVDs, had his own one hour stand up special on ABC TV and UK’s Channel 4 and has performed to the Queen. In 2015 Adam returned to the Melbourne International Comedy Festival with a brand new show, Clown Heart. He went on to tour this show at the Sydney Opera House, Adelaide Cabaret Festival, Dubai, Edinburgh Festival Fringe, the 2016 Just For Laughs Festival in Montreal and across the UK to rave reviews. Various clients including Colgate-Palmolive, KPMG, Collingwood Football Club, Cream Advertising Awards, the Financial Planning Association, the National Associated Retail Traders of Australia and Targa Tasmania, BMW, Honda, KPMG, STA Travel, Adelaide Zoo, Collingwood Football Club.